DO YOU HAVE A STORY THAT NEEDS TO BE TOLD? 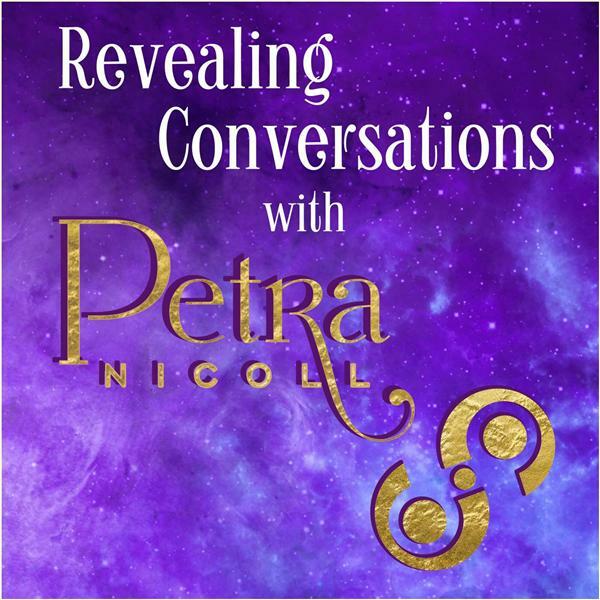 Get on a show with Petra Nicoll and REVEAL, RELEASE AND UNVEIL that which has had a hold on your heart, your life, your success and your relationships.. When we tell our story to someone who doesn't want to fix you, straighten you out or enlighten you, you can actually heal.. Sometimes we just need to have an ear that listens and nothing more which will leave you lighter, brighter and inspired.